We are involved in offering a wide range of Fancy Paper to our most valued clients. 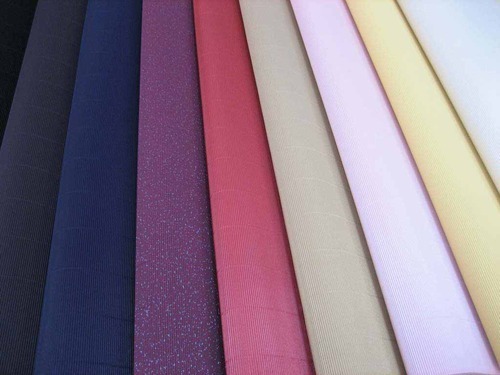 Our range of Fancy Paper is widely appreciated by our clients which are situated all round the nation. We are emerging as one of the dominant manufacturers and suppliers of paper and paper bags,Designer Paper Bags, Customised Paper Bags, Paper Products, Envelopes, Fancy Envelopes, Designer Envelopes, Paper, Handmade Paper, Metallic Paper, Fancy Paper, Card Paper, Imported Paper, Water Colour Paper, Decorative Paper in Pune, Maharashtra. Our extensive range of paper products are widely used by our clients and possess high quality and also environment friendly. Our products include handmade paper & variety of paper Bags. We always prioritize our clients' taste and requirement while making and designing these products. They are appreciated for their durability and other features like design, quality etc., and possess wide usage in the different sectors of the market. With the cooperation of our professionals, we have gained new heights in the market and won trust of our clients.